Orthodontics is an integral part of dentistry. It specializes in the diagnosis, prevention, and treatment of dental conditions. In Burbank dental office, we offer orthodontic treatment for both children and adults. Treatment is carried out not only to have even teeth and a beautiful smile but also to create a functional bite. Having a correct functional bite and smooth teeth prevent diseases of the temporomandibular joint and cavities. And a beautiful smile gives confidence to every person. the curvature of the jaw, etc. Why do I need to correct my crooked teeth? Problems with your teeth must be corrected. problems with the respiratory and digestive system. 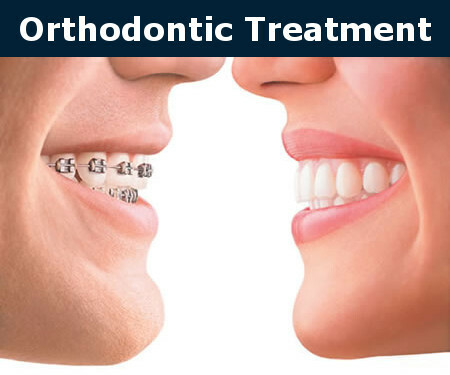 An orthodontist is a specialist who will find a solution to eliminate problems with your teeth. Orthodontists are experts in the diagnosis, prevention, and treatment of dentofacial disorders. Creation of an appropriate site for further implantation. Considering the fact that a beautiful smile acts as one of the main attributes of appearance, the state of the teeth plays an important role. When Is It Necessary to Contact an Orthodontist? At what Age can I begin Orthodontic Treatment? Bite correction can be done at any age. Orthodontic treatment, with the help of modern technology, has no age restrictions. Nevertheless, over the years, the compensatory capabilities of the body are decreasing, and it is difficult for older patients to adapt to long (at least one year) orthodontic treatment. Therefore, the earlier you visit the orthodontist, the more effective the treatment will be. The desired result will also be achieved more quickly. In most cases, orthotherapy is aimed at improving aesthetics. The value of an attractive smile is undeniable. It makes you more active and increases self-confidence. After orthodontic treatment, your self-esteem often increases. 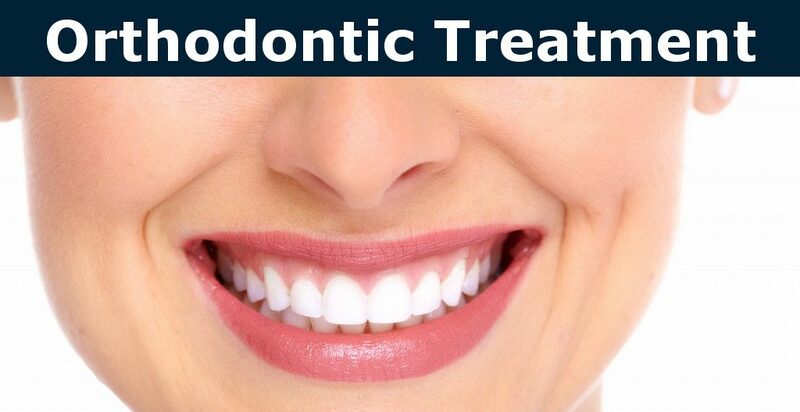 The proportions of your teeth, soft tissues, and face are significantly improved. A beautiful smile can affect your social success and career growth, as well as improve your overall attitude towards life. 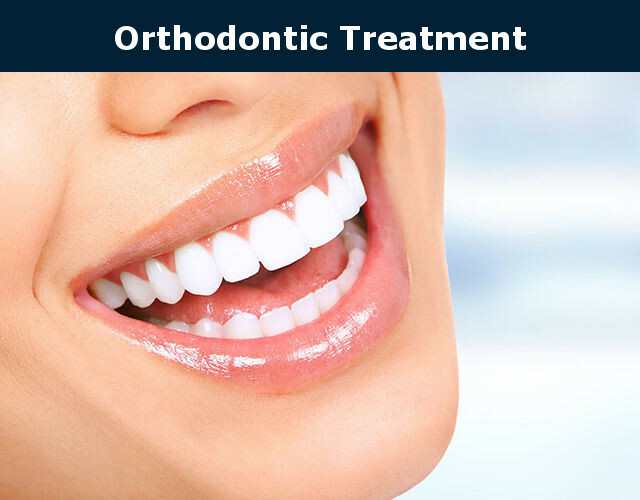 Undoubtedly, the goal of orthodontic treatment is having functional teeth. 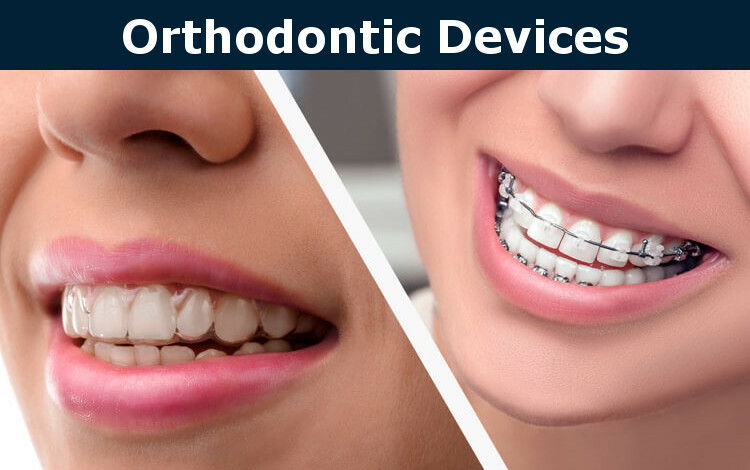 In addition, one of the sections of orthodontics is orthodontic preparation for prosthetics, without which it is sometimes impossible to start treatment at all. The main methods by which the orthodontist treats are reduced to two stages. At the first stage, there is an active effect, which allows eliminating the present issues. The second stage implies a retention effect, which ensures the consolidation of the results obtained at the first stage of treatment. Before the beginning of treatment in orthodontics, a complete therapeutic, hygienic, and surgical sanitation of the oral cavity is required: caries treatment, tooth extraction, oral hygiene, stomatitis therapy, gingivitis, periodontitis, etc. Retentional, designed to prevent relapse of pathologies. 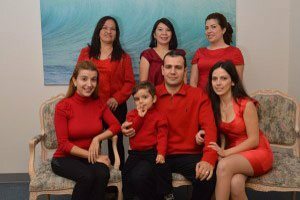 For each patient, depending on the existing problems and correction goals, Burbank dentist-orthodontist Dr. Sahakyan recommends an effective method of treatment. Removable structures can be worn only for a while, e.g. at night. They are used with minimal bite pathology. Removable plates and apparatuses help to normalize the shape of the jaw bones, the functions of maxillofacial muscles, and the width of the arc of the teeth. In more complex cases, non-removable braces are used. 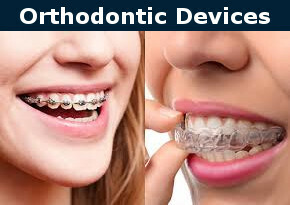 Braces (non-removable devices) represent a series of brackets connected by an orthodontic arc. The arc is fixed on the surface of the teeth. Regardless of how it is bent, it returns to its original position. Lingual braces are especially popular. They are installed on the inner surface of the teeth. Made of special elastic material, the mouthguards easily adapt to the shape of the patient’s jaw and do not cause discomfort. A person gets used to them in an hour. It is worth mentioning sports aligners. Burbank dentists strongly recommend that athletes engaging in power sports use aligners. Products reduce the risk of tooth loss in case of trauma. And so that your teeth always remain healthy, remember: caring for your teeth and mouth continues after the end of treatment. The Burbank dentist will help you. During each visit (as a rule, once every 1-2 months), we carefully observe not only the course of treatment but also the general condition of the teeth and the state of oral hygiene. We will teach you how to properly brush your teeth and tell you what additional oral hygiene products are available during orthodontic treatment. If you have problems with bite, do not worry, modern orthodontics will help you. It is equally important that the dentist-orthodontist who conducts the treatment be experienced and qualified. We have the best dentists-orthodontists in Burbank who have experience with successfully solving various defects in the dentoalveolar system. Without a specialist, you can not fix the problems of an incorrect bite and crooked teeth. Our dentists will assess the condition of your teeth and develop a treatment plan that’s right for you. Regardless of your age and the degree of the problem, we guarantee a successful outcome. If you have any questions about orthodontic treatment, please call 1-818-578-2332 or contact our dental office today.